Friends join us the evening of Friday, March 22, 2019, in St. Petersburg At Demens Landing Park in the amazing downtown St. Petersburg at Bayshore Drive and 2nd Avenue S. St. Petersburg, Florida 33701. 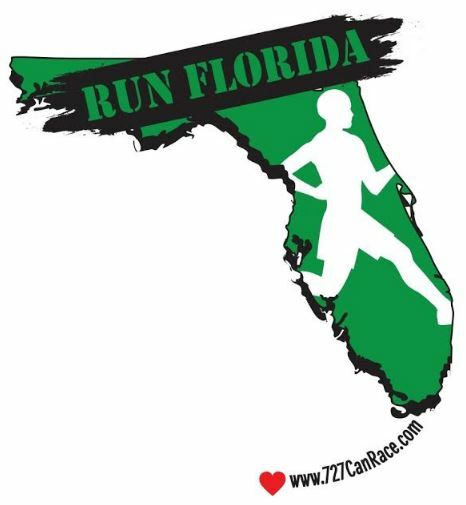 For almost a decade this has been St. Petersburg's signature event to showcase Law Enforcement and Fire Rescue in a 5K, 10K, or 1 mile distance run celebration on Friday evening. You'll want to enjoy a great night in St. Petersburg's downtown district after the race but the celebration gets started HERE! The 5K and 10K both begin at 6:30 pm (so pick your favorite distance). The 1 mile will begin just minutes after 5K and 10K runners are released. The course moves along a fully paved route along Bayshore Drive toward the famous Vinoy Hotel and back to our start at Demens Landing. 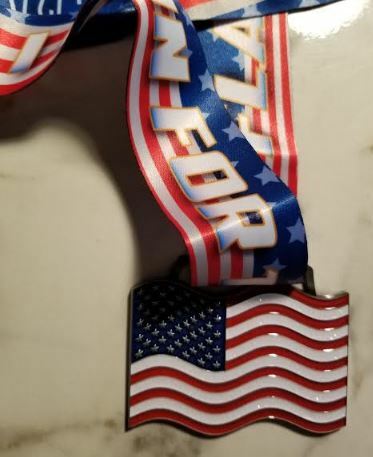 Both distances are electronically timed and EVERYONE will get the amazing American Flag finisher's medal. To limit a more competitive audience we do not offer age group awards but we will give an award to the first 25 males and 25 females to cross the finish line in both distances. The one mile run is not scored or timed but all participants in ANY of the 3 distances will take home an event shirt and one finisher's medal! What a great way to show your love and appreciation for those who serve our community and our country in law enforcement and fire rescue. Registration is ONLINE only and may not be available on race day so please register early and take advantage of the lower rates the earlier you register. 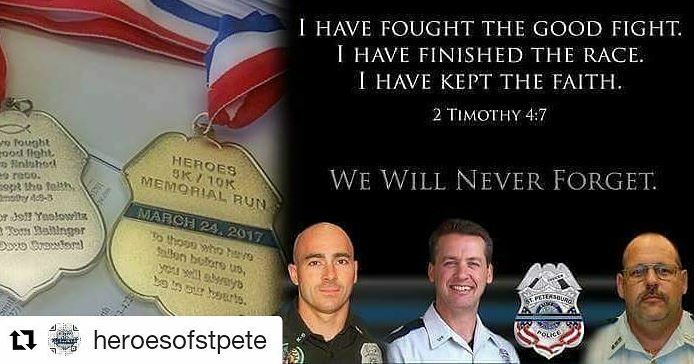 Your registration is a donation to the Heroes of St. Pete Police and Fire Rescue! Check in is on race day only and begins as early as 4:30 p.m. at Demens Landing Park. Opening Ceremonies begin at 6 p.m. The 5K and 10K runs (walkers are welcome) begin together at 6:30 pm and the 1 mile starts minutes later. 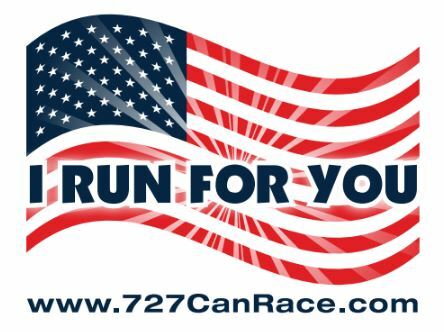 Awards are presented to the first 25 males and first 25 females in each distance beginning at 7:30 p.m. with the 5K and 8 p.m. with the 10K (special top finishers awards are always created for some special seniors and youth so ask us about that on race day). We limit competitive running so that we can grow our running crowd in an environment that is comfortable to all. There is no parking at Demens Landing but an email will go out to all registrants on Thursday morning prior to the race with the most up to date parking locations, race day arrival instructions, as well as your assigned race bib number (synced with our timing system) and your participation waiver of release. Cheers on your support to the men and women who serve and protect us daily!